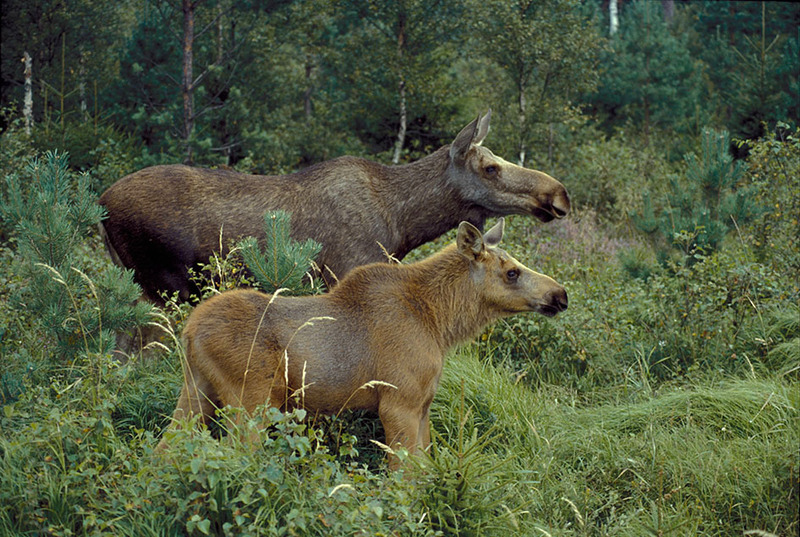 Follow us on a safari in to the kingdom of bears and moose. 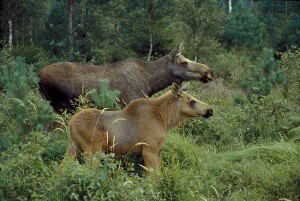 It will be an exciting outdoor experience in genuin wilderness of Sweden. We visit bait sites for elk and there is a good chance to even see the bear. 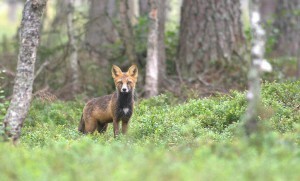 Other common species that we see are foxes, hares, grouse, beaver and birds. The tour begin at Norrigården Wildlife Center in the late afternoon and we will start with some information about wildlife and the chances to see different species. To maximize our chances to see the wild animals we will vary between driving and walking during the safari. We will stop at suitable places for picnic and we will also make a fire and enjoy a light evening meal. We return to Norrigården after sunset. Recommended age for safari is 10 years. It may be late evenings depending on how animals show up. The level of difficulty is being able to walk on forest trails on uneven terrain and manage to sit in the car for an hour. Take the opportunity to stay overnight in one of our lovely accommodations.